A bathtub, bath or tub is a large or small container for holding water in which a person or animal may bath. A shower is a place in which a person baths under a spray of typically warm or hot water. 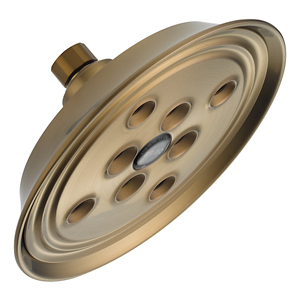 Most showers have temperature, spray pressure and adjustable showerhead nozzle.